Cashews salted. 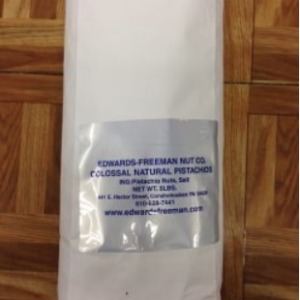 The freshest cashews you can find Roasted and salted, Kosher. Ing: Cashews, pure canola oil, salt. 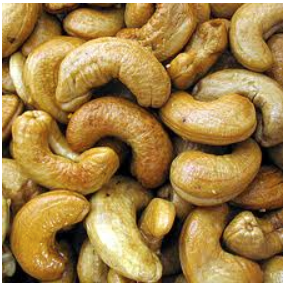 **Contains: Tree Nuts (cashews) **Manufactured on machinery that processes products containing: peanuts and tree nuts. 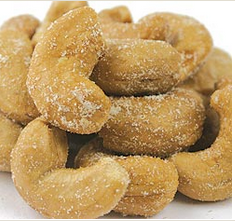 Be the first to review “Cashews Salted” Click here to cancel reply.